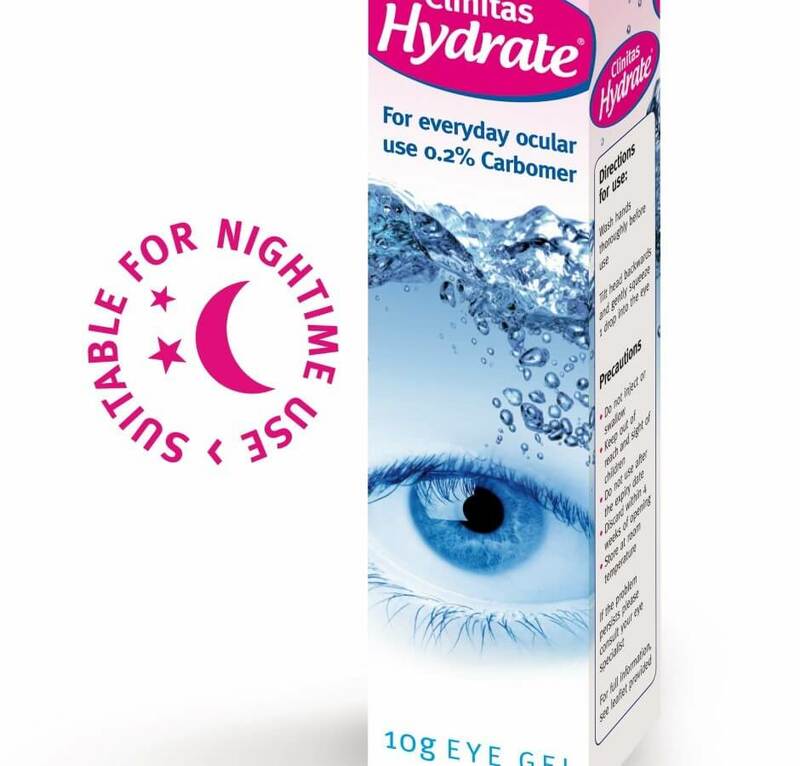 A lubricating eye gel for everyday use that lasts up to six hours making it ideal for overnight use too. across the whole surface of the eye providing lubrication which aids comfort and reduces friction. 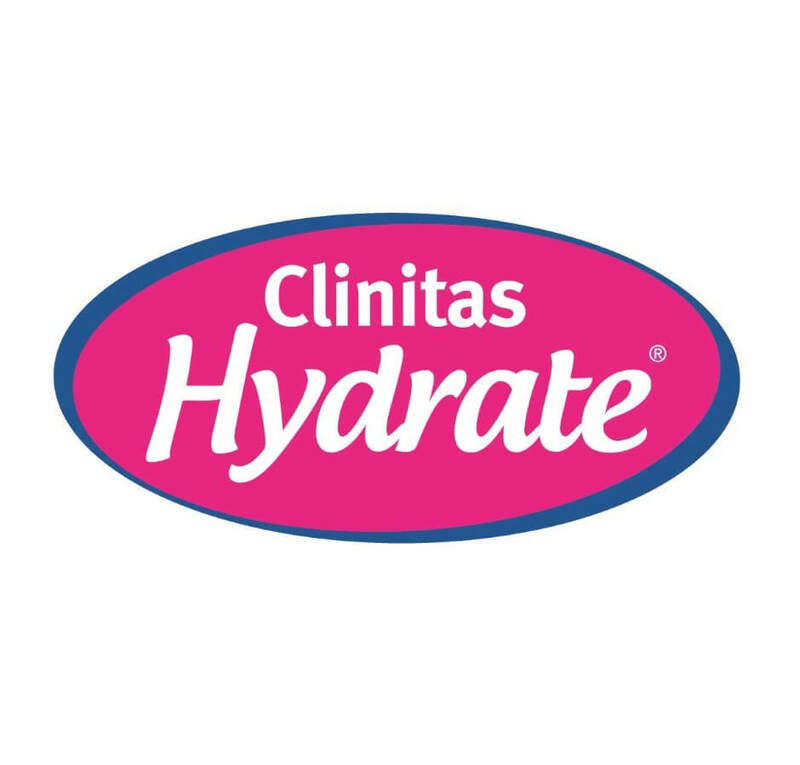 Clinitas Hydrate lubricates and moisturises the eyes. 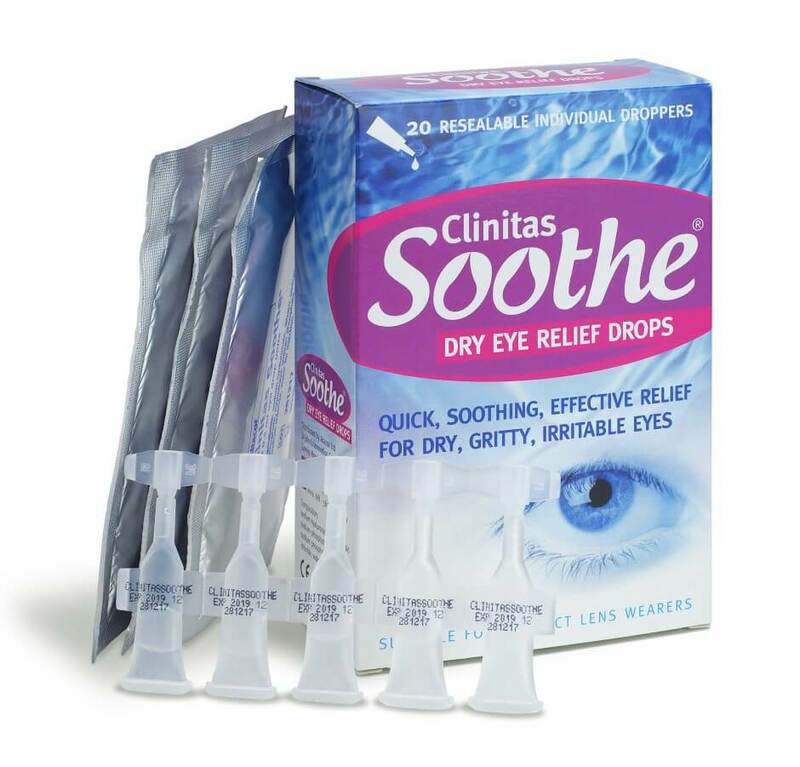 It lubricates the surface of the eye when the eyes feel dry, gritty or sore. These uncomfortable sensations can occur for many reasons, including air conditioning and computer use. In air conditioned rooms tears evaporate more quickly whilst using a computer tends to result in less blinking which also dries the eye. 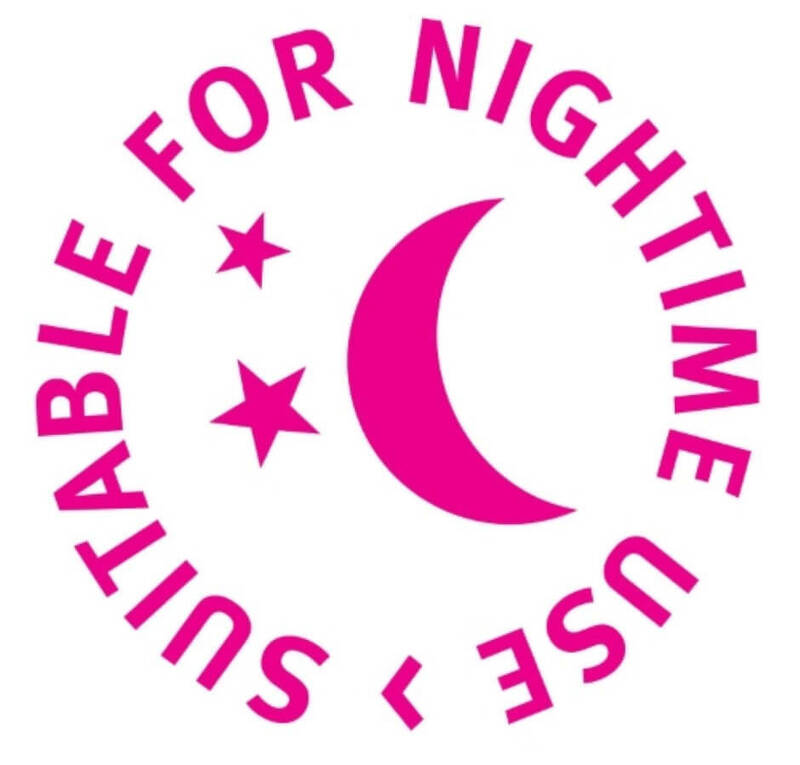 Consequently, the eyes start to feel tired, irritated or sore. 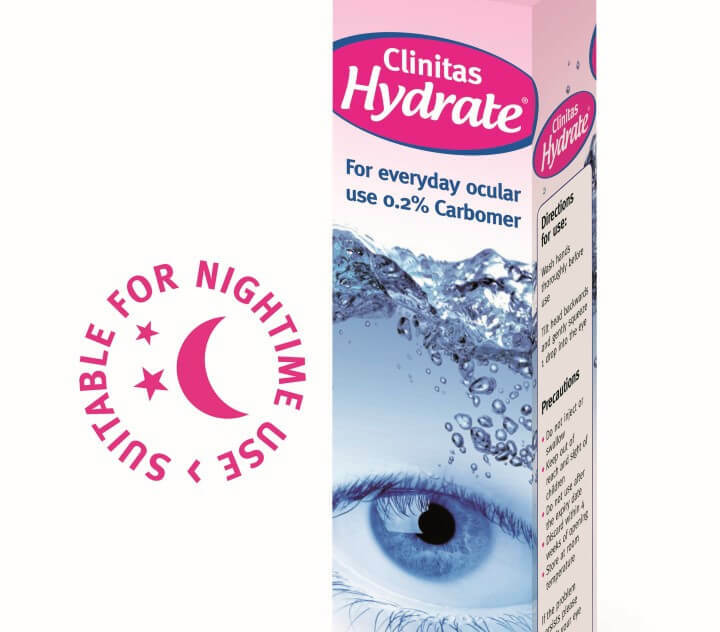 Clinitas Hydrate is a transparent gel which protects the eye by forming a moisturising film, giving rapid relief of symptoms. 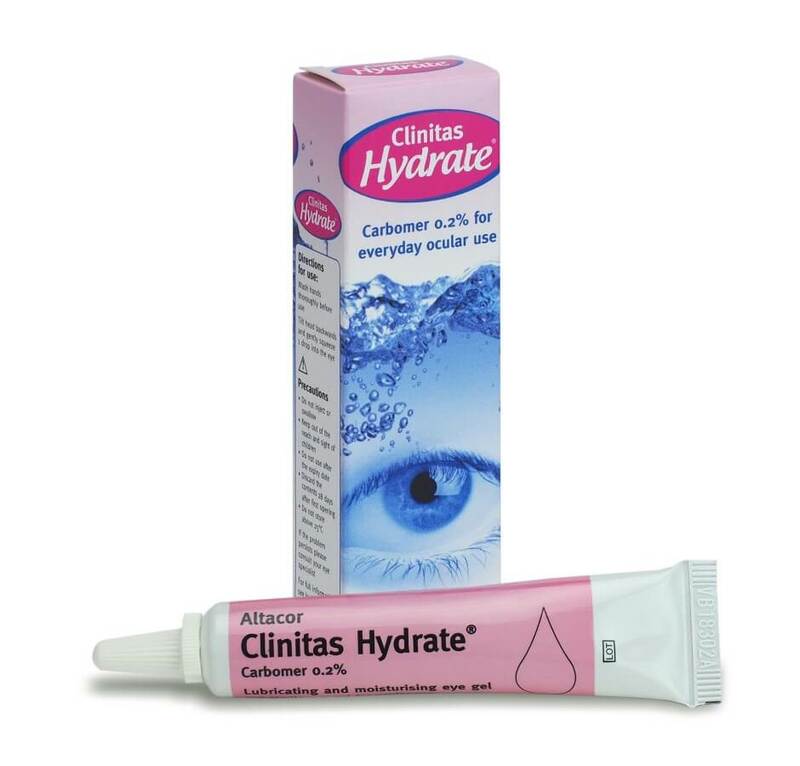 As Clinitas Hydrate is a liquid gel, it helps to provide relief from the discomforts of dry eye.